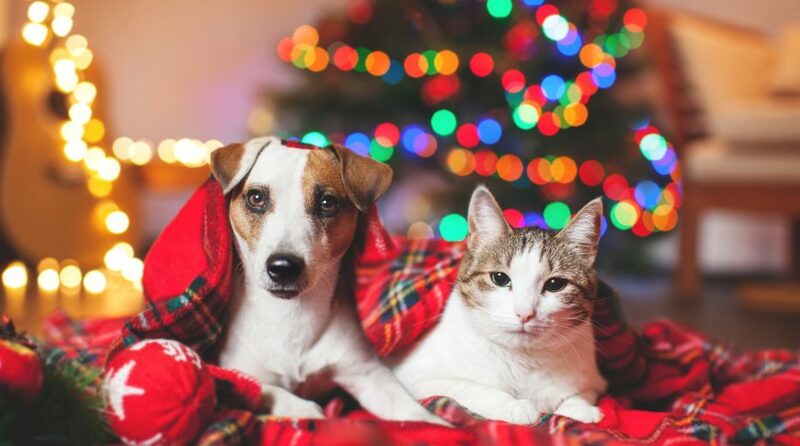 It’s easy to get caught up in the hustle and bustle of holiday gift-giving, but investors should never leave out their four-legged friends from their Christmas lists–enter the ProShares Pet Care ETF (PAWZ)–the first ETF of its kind to cater to a pet care industry that boasted sales of $132 billion in 2016. The pet care industry is poised for even further growth as data collated from Grand View Research and other pet industry trends show that sales could reach upwards of $203 billion by the year 2025–a growth of 54% in less than 10 years. That type of exponential growth can only garner more interest, which has been evident in more than 80 mergers and acquisitions over the past 12 months within the pet care industry. That trend can only intensify as the number of pet owners increasing will feed into the sales growth. According to data from the American Pet Products Association (APPA), roughly 68% of U.S. households currently have pets, which represents an increase of 56% since 1988. While the data is brimming with numbers to support growth in the pet care industry, the emotional aspect cannot be understated. A recent Harris Poll reports that 95% of owners consider their pets part of their respective families, and as such, they will spare no expense in ensuring that their pets lead healthy lives. In terms of the strategy focus of the fund, PAWZ will provide investors with the opportunity to gain broad exposure to public companies in the global pet care industry. These include companies that stand to potentially benefit from the proliferation of pet ownership, and the aforementioned trends that substantiate the lengths pet owners go to in order to take care of their animal companions. PAWZ accomplishes this by locating opportunities with companies that offer broad-ranging products and services. Furthermore, this includes subindustries that support pet owners and the evolving ways in which they provide for their pets.